Since the month of September 2011, it has been the great initiative from the Department of Health and Human Services in US to have the program Million Hearts. It is a national initiative to achieve the prevention of millions of heart attacks and strokes among Americans by the year 2017. Heart attacks are the nation’s #1 killer among American people. The American Heart Association has been busy pushing this campaign and promoting awareness to inform everyone that heart diseases can be avoided through proper and healthy lifestyle. Community events are done to reach smaller groups of people and by providing them public health education. They want to improve all the lives of Americans by teaching them and informing them of some life saving tools and techniques they can use if they encounter people having a heart attack. Great risk factors of acquiring heart disease and attacks is having an unhealthy lifestyle which starts from simple things or habits we fail to see can affect or harm our health. Spread the word. Share your knowledge about the American Heart Month to inform others and save more lives. Prevention is nothing if you don’t know where and what to prevent. Encourage your family, friends, colleagues and other related persons to remember to take care of their hearts. 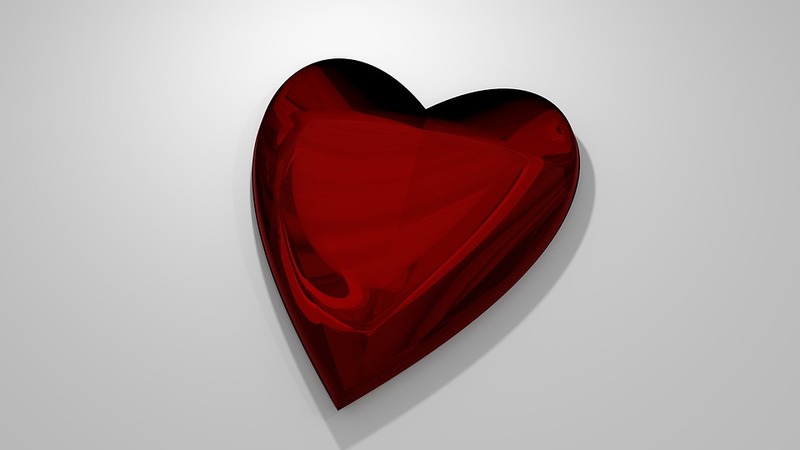 Check out blogs and other news about the Heart Month. Reading more information will make you more educated and more informed about this matter. It is much better to know more than knowing less. There are many websites and social media groups you can check out and be able to learn and help at the same time. A regular check-up is key. Screenings are always available in medical clinics and hospitals to know if your heart is at risk. Reduce sodium intake. Taking too much salty foods can raise your blood pressure. Avoid preservatives and processed meals. Choose fruits and vegetables which are high in minerals and vitamins that helps keep your blood pressure at bay. Avoid smoking. Not only that it harms your gums and lungs it also increases the chances of an attack. Maintain low blood-pressure. High blood pressure does not often mean a heart attack but a person who experiences high blood pressure is four times more likely to die from a stroke than a regular person. Track your blood pressure if this is an area of your health you are worried about. Seek the help of a physician if this is the case. There are also different medicines to take to maintain your blood pressure to its minimum level. Just ask your doctors to know the right amount of dosage and the right medicine to take. February is not just for Valentine’s Day or not just about romantic love – it’s also about loving and keeping your heart healthy!